Our Signature Series. 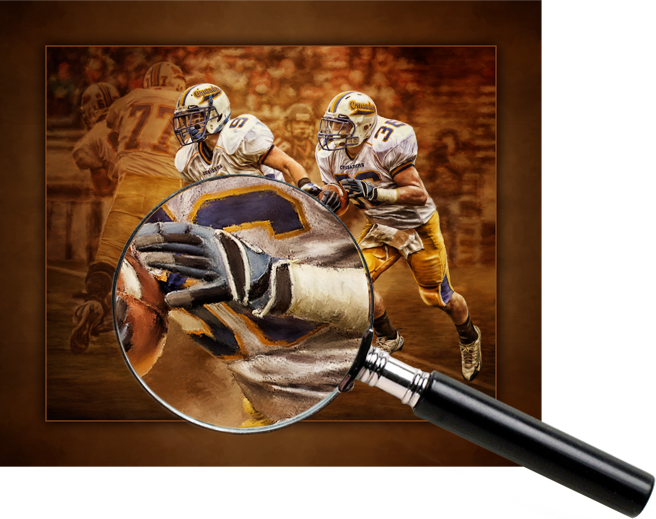 Proudly make your athlete the focal point of your home with gallery quality, canvas wraps and prints. These pigment based, dry brush paintings will grace any home. As parents and sponsors, you’ve invested your time, money and energy so your athlete could pursue his or her passion and experience the exhilaration of sports. You deserve a lasting reminder of the intensity and emotion that was felt and shared. 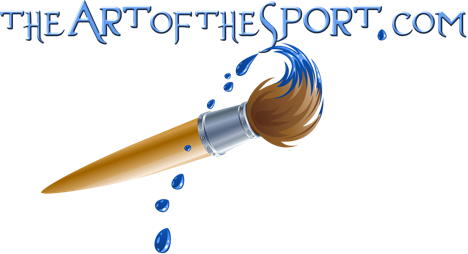 Show your pride and be the envy of your friends with your own personalized work of art from theArtoftheSport.com. We apologize that web viewing doesn’t do justice to our work. 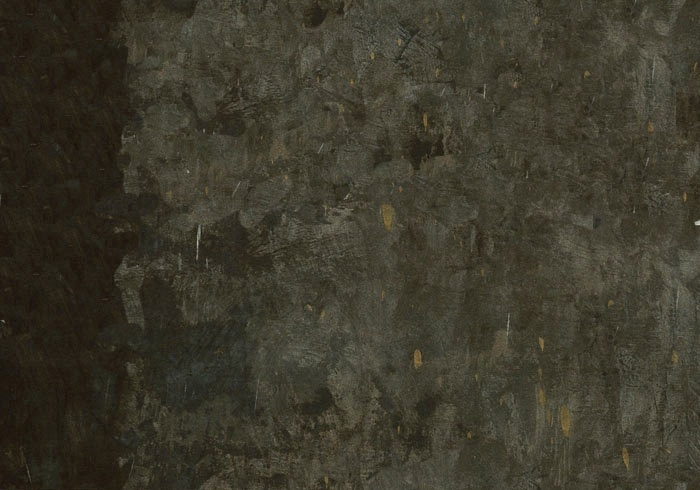 The subtle brush strokes and detailed workmanship is lost in this size and format. We invite you to experience our work in person, either in the studio, or at your home or office. Call or email to arrange a casual, no-cost, no-obligation viewing to explore the possibilities.